Objectives: Efforts to describe learning empirically can be greatly expanded by quantitative theories that map changes in neurophysiology to changes in behavior. Recent advances in network science offer tools and a general perspective that may be particularly useful in understanding types of learning that are supported by distributed neural circuits. Recent applications of these tools to neuroimaging data provide important insights into adaptive neural processes, the attainment of knowledge, and the acquisition of new skills, forming a network neuroscience of human learning. While promising, the tools have yet to be linked to well-formulated models of behavior used in cognitive psychology. 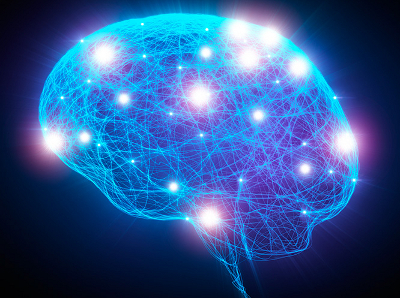 This working group will develop the mathematical methodological necessary to connect network approaches to neuroscience data with quantitative models of behavior. This intersection is critical for fundamental, quantitative theories of brain and behavior across spatial scales and species. The group will seek to develop tools and models for the networks involved in learning, which are inherently multi-layered and embedded, including spatially distributed circuits in cortex and local networks in the basal ganglia and cerebellum. The group will target specific computational and theoretic challenges for mathematical development including models for non-stationary network dynamics, coupled multilayer stochastic block models and dynamics atop them, and extensions of temporal non- negative matrix factorization to annotated graphs. These efforts will lead to new mathematical techniques that will benefit the mathematics community. To evaluate techniques, the working group will develop challenge problems using extensive datasets available from the participating neuroscientists. Meeting 1 Summary. Learning in the human nervous system is inherently multi-scale across both spatial and temporal dimensions. This working group is focused on creating transformative approaches for modeling the learning process by merging state of the art tools of network science with learning processes that have been characterized in detail at the neurobiological, behavioral, and systems level of analysis. The team reviewed these topics in detail, and selected reinforcement learning and sequential learning as prototype processes to focus on. After identifying potential weaknesses with existing network-based approaches for modeling these forms of learning, the team agree that there was a need for specific datasets to test more biologically driven network models. Future plans include the collection and sharing of brain measures capturing these two forms of learning and with them, the testing of alternate estimates of network connectivity, nodal annotation, and temporal dynamics. 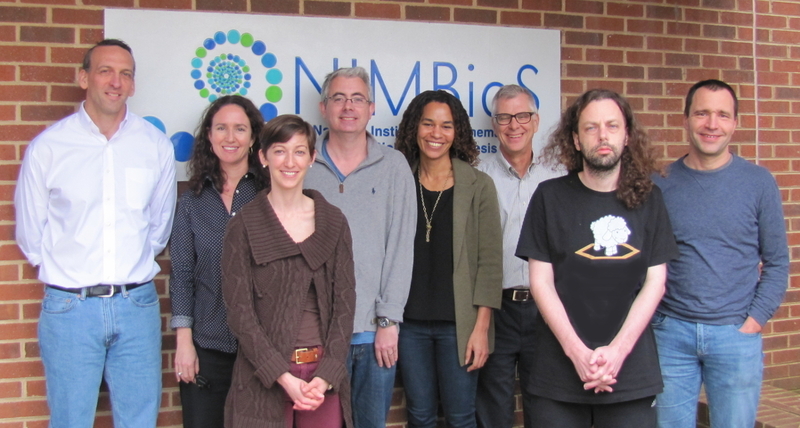 Meeting 1 participants (L to R): Joshua Gold, Daphna Shohamy, Danielle Bassett, John O'Doherty, Catherine Hartley, Scott Grafton, Mason Porter, Joern Diedrichsen. Meeting 2 participants (L to R): Heather Brooks, Harang Ju, Jaron Colas, Mason Porter, Raphael Thomas Gerraty John O'Doherty, Joshua Gold, Daphna Shohamy, Scott Grafton, Danielle Bassett, Catherine Hartley.